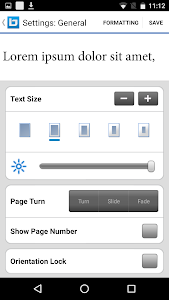 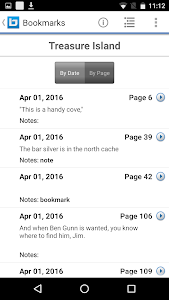 Bluefire Reader is the best way to read Adobe® Content Server protected eBooks on your Android phone or tablet (version 4.0.1 and higher). 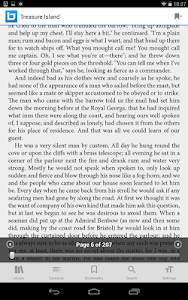 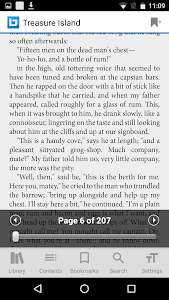 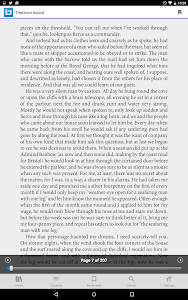 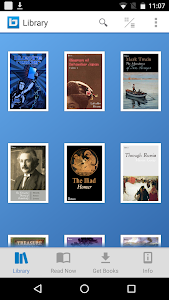 With Bluefire Reader you can read EPUB and PDF books from retailers, publishers and libraries around the world. 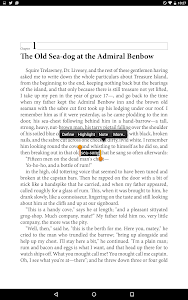 Bluefire Reader is designed with you, the reader, in mind—and now it’s better than ever! 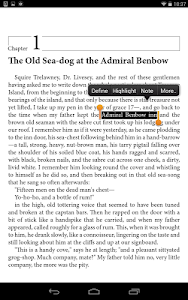 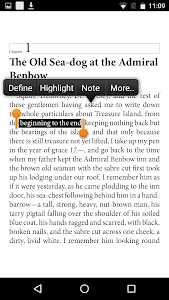 With just a tap you can highlight, bookmark, annotate, look up a definition, and share excerpts. 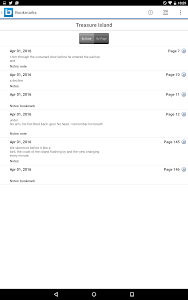 We've also improved the presentation of our Search results, making it easier to review words and phrases in context. Popular bookstores and leading publishers around the world use the Bluefire white-label platform to power their branded apps. 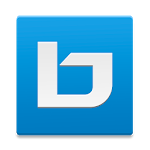 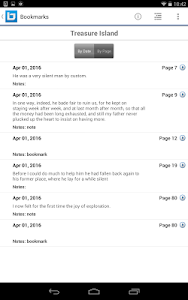 Try Bluefire Reader today and see why! 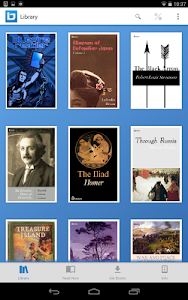 - Opening ACSM and EPUB files from more sources now supported. 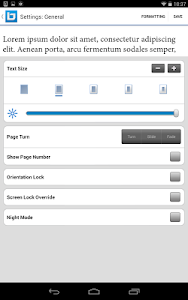 - Bookmarks not working on some devices now fixed.